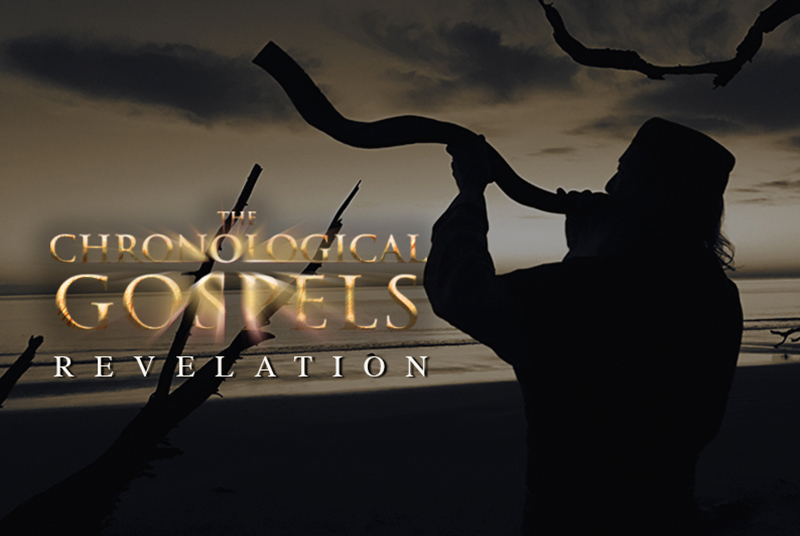 Michael Rood’s long awaited series, The Chronological Gospels, is finally here! Having devoted decades to researching the timing of the Messiah’s ministry, Michael has unearthed fascinating truths. Through his understanding of ancient biblical texts and extra-biblical historical sources, he has accomplished a rare feat: arranging the ministry of the Messiah, chronologically. Using this text (The Chronological Gospels Bible: The Life and Seventy Week Ministry of the Messiah) as the basis for his teaching, Michael takes you on a journey through the incredible ministry of Jesus (Yeshua). Combined with Michael’s own captivating stories, you will not want to miss an episode!